What is the right way to decorate the living room? This is the great question that we all ask ourselves whether we are buying a new house, changing the decoration or, simply, renovating the furniture of our home. But the answer is simple: everything depends on your tastes and needs. Do you spend most of the day at home? Is there little light in your living room because of the orientation of the house? 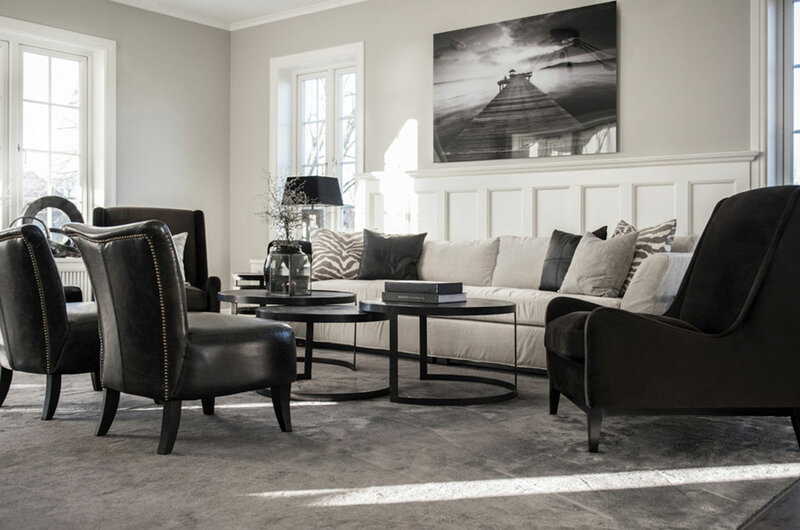 Are you overwhelmed by a living room saturated with decorative elements? 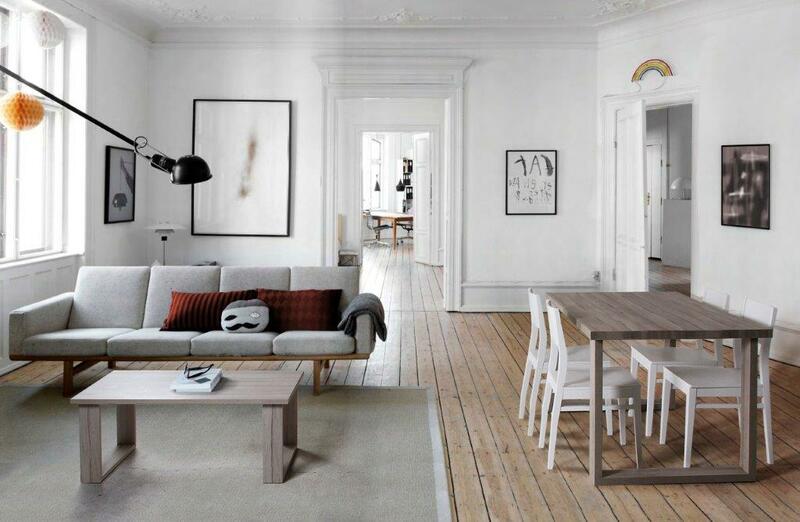 Characterized by neutral colors (white, shades of beige and gray), with minimalist and functional furniture. 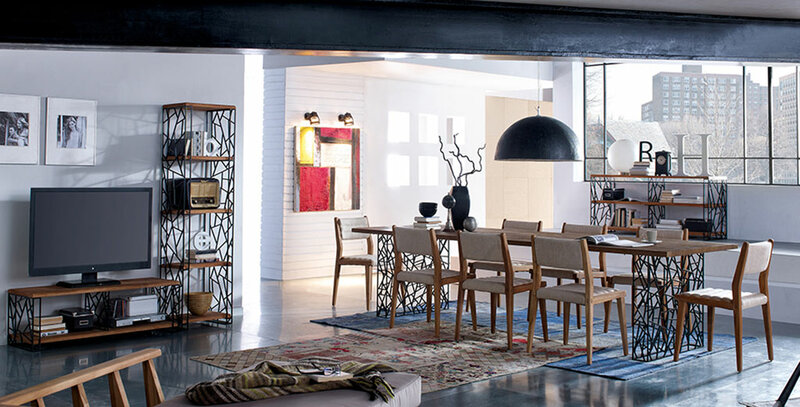 The modern style makes good use of furniture design, metal tables and chairs, art work, ambient lighting, etc. Its premise is simplicity, a sense of order and serenity. The added value is playing around with different textures such as textiles, ceramics, wood or clay. The minimalist design makes sense in this style due to that need for space and amplitude. Create a very welcoming, warm and comfortable space where we can spend many hours without feeling overwhelmed. In addition, enhanced lighting is very important, since they only get a few hours of sunlight a day. Therefore, they use a lot of white, warm textiles such as wool, sheepskins or cotton. In addition, to break with the white, it is very typical to find that the decoration is based on photographs or decorative details in the form of plants and floral arrangements, which provides color and creates a very natural environment. 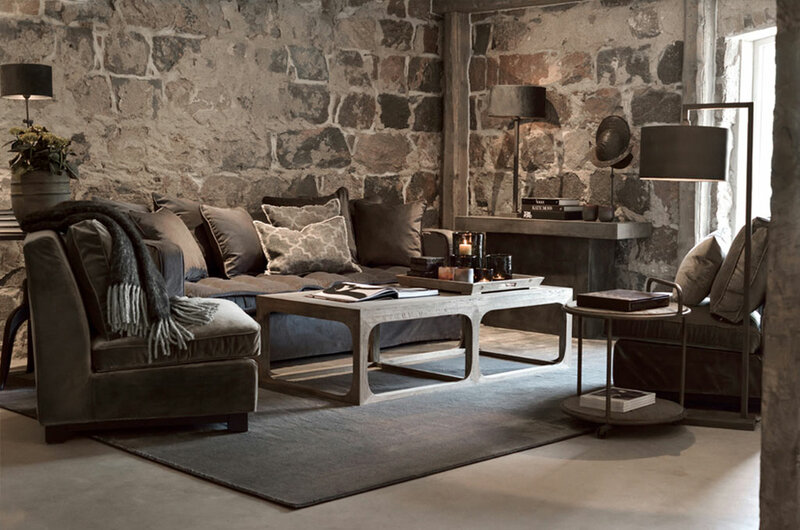 For this style, the main materials that stand out are wood, stone and polished cement, reminiscent of typical country houses. Wood brings warmth whereas stone gives a sophisticated look. The walls are usually white, as it counteracts with the darkness of the stone, and the decoration elements are usually antiques and aged furniture. Very few people are aware of this prevailing style these days. 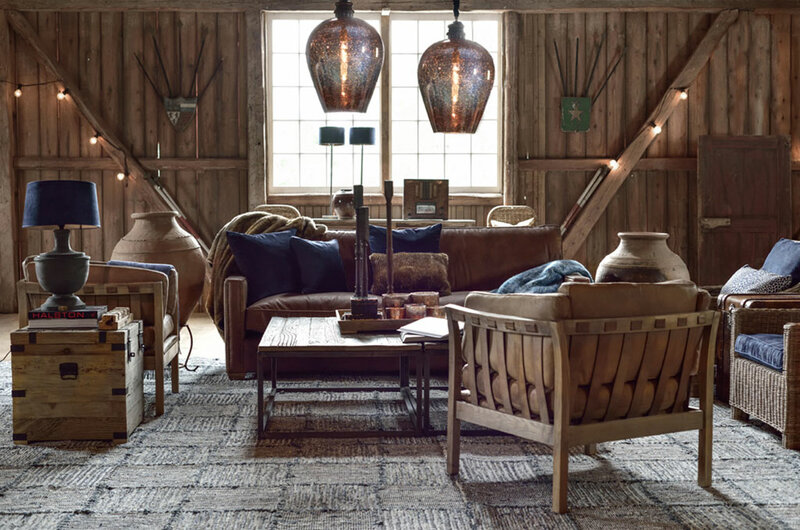 The boho chic style is characterized by a sober and cozy decoration, which combines bohemian designs, natural elements and ethnic and Scandinavian details. It makes use of earth colors, textures and natural materials. The main used materials are skins, ceramics and wood. This style is very typical of American lofts. Its main characteristic is to leave the structural elements in sight, such as wooden or metal beams, brick walls and exposed concrete. 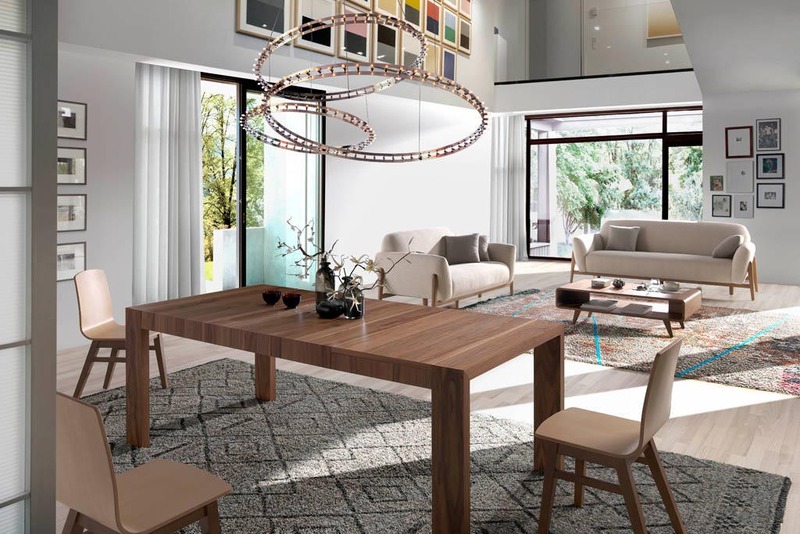 It is also characterized by the use of vintage style furniture in the living room with an industrial design look and feel. In the last two years, this decoration style has become more popular, it is basically a fusion between Japanese and Scandinavian designs. A Japandi space has the best of two worlds: the harmony of the Japanese decoration style and the warmth of the Nordic design. Both share many similarities, as they focus on simplicity and functional beauty. Both show special attention to natural materials and quality craftsmanship. 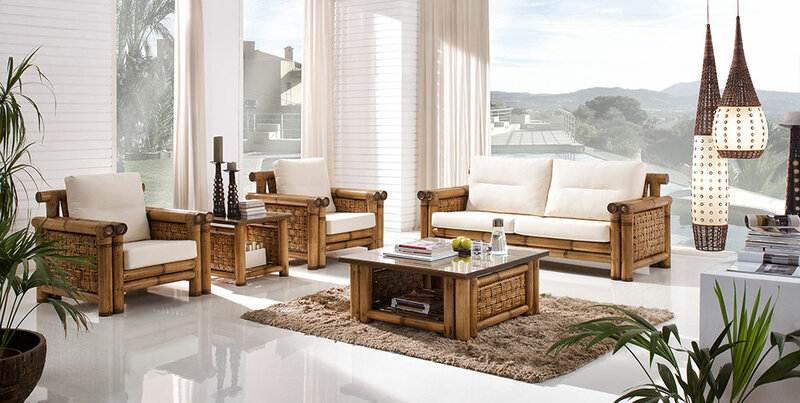 But while the Scandinavians tend to use neutral colors and smooth surfaces, the Japanese incorporate more vivid colors and materials with different textures such as rattan, bamboo or tatami.